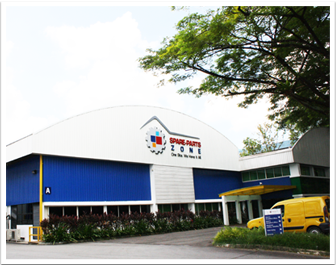 Having been in the spare-parts industry for over 25 years, SPZ has established itself as one of Singapore’s leading automotive spare parts distributor, exporting to over 40 countries around the world. In an industry that is fraught with counterfeit products, SPZ provides its customers with a reliable brand that they can trust. SPZ serves its customers through offering superior service and a wide range of quality products at competitive prices. 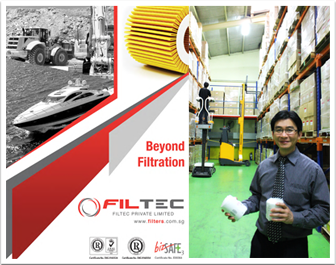 Filtec specialises in the export, distribution and wholesale of filtration products, lubricants, batteries and heavy duty diesel engine spare parts. Filtec supplies many leading global brands at competitive prices. Filtec has also developed its own specialty FILTEQ brand of filtration products and ENERGEO batteries, providing customers with another quality option. Traczone focuses on business-to-consumer retail and distribution of filtration products, lubricants, batteries and heavy duty diesel engine spare parts. Traczone provides products for customers who want a peace of mind and assurance that products are genuine, quality assured and free from defects. 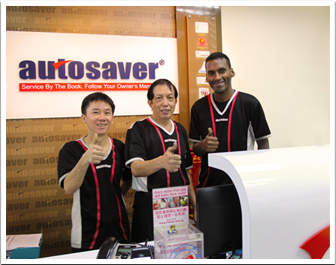 Autosaver was established in 2002 as a traditional service and repair workshop. However, it quickly spotted a gap in the auto maintenance industry and started offering customers quality service according to a car owner’s manual using 100% genuine parts. Its reputation for being honest and transparent in its dealings with customers has allowed Autosaver to build a loyal customer base. Today, Autosaver is offering auto servicing & maintenance, and auto car care services, as well as a unique franchising model to interested business partners. Euphoria Dreamcast was established in 2009 to serve the design needs of Soon Aik Global Pte Ltd and its subsidiary companies. Euphoria has been successful in providing unique solutions that have propelled the Soon Aik group forward. Thus, Euphoria now extends these services to others so that they can benefit from similar solutions. 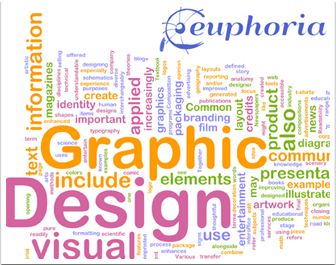 At Euphoria Dreamcast, we develop ideas into effective and compelling design solutions through graphic design, packaging, brand development, print, website design & development and marketing materials.